JUST RELEASED – $0.99 from March 19, 2019 to April 30, 2019 – Don’t delay – Get your e-book now! 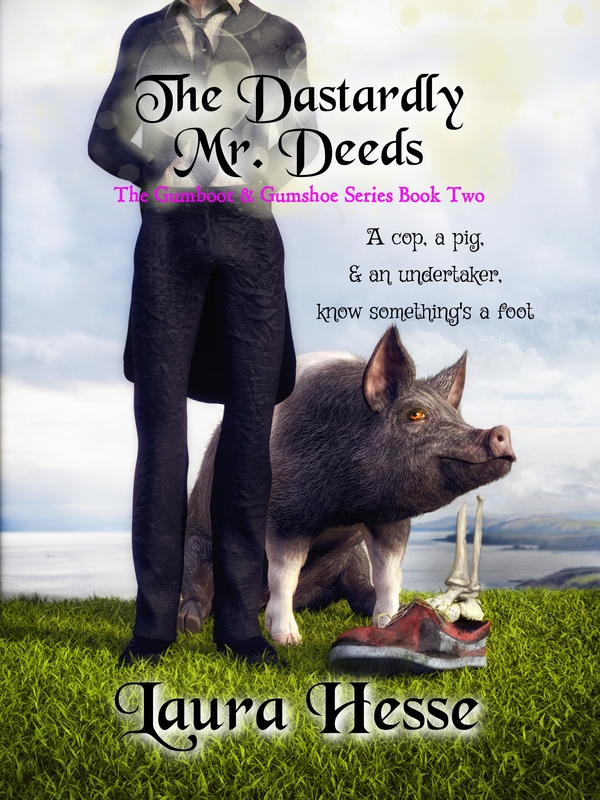 A cop, a pot-bellied pig, and an undertaker know something is a foot. Her dead boyfriend willed her his house … and she has been told to stay out of the way of Chief Inspector Tom Powder.